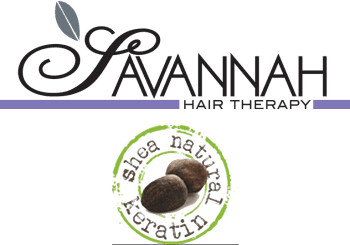 An intense conditioning formula produced from the Shea nut, nourishing treatment for intense nutrition, for dry hair and extremely sensitized hair, for FINE HAIR. Exceptionally concentrated nourishing hair treatment for extremely sensitized, dry hair. 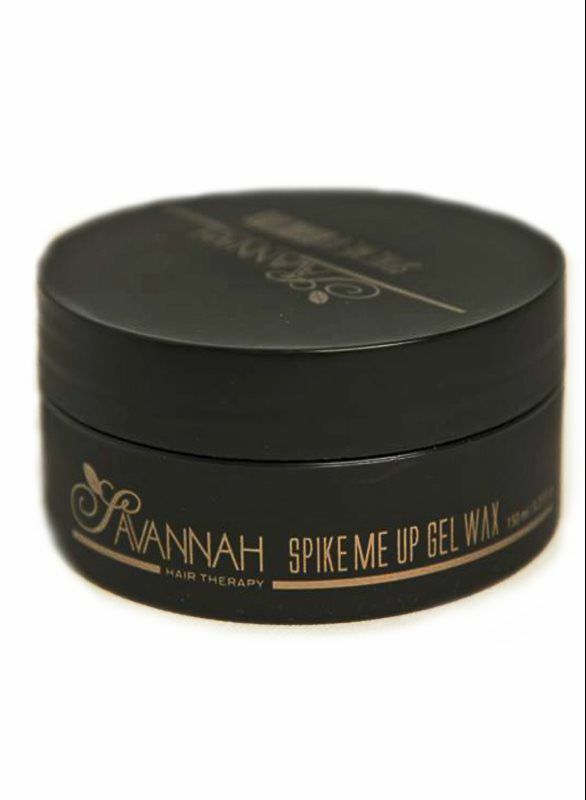 Apply a quarter-size amount into wet hair throughout mid-lengths and ends and massage through. Leave on for 5 minutes and rinse thoroughly. Moisture repair Treatment shampoo contains a unique combination of Shea Butter, cotton and silk protein conditioner agents that coat the hair with a protective layer, seals and repairs split ends. 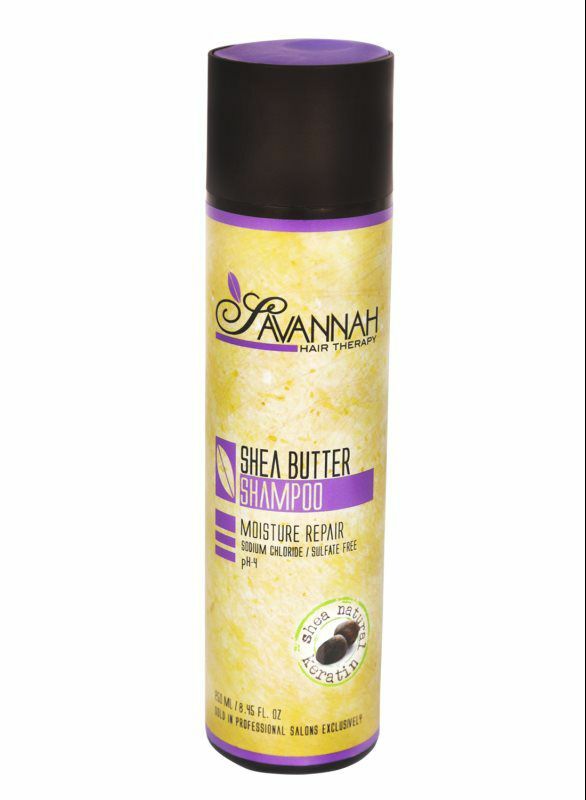 Shea Shampoo contains vitamin B6, protein, amino acids to rehabilitate, strengthen and protect the hair from root to tip. Thoroughly cleans the scalp and hair with an active ingredient to penetrate and nourish the hair giving it a pleasant aroma. Available in 250ml/8.45oz. & 500ml/16.9oz. massage into wet hair and lather. Wait about 2 minutes and rinse thoroughly with water. Repeat as needed. Moisture repair Treatment Conditioner contains a unique combination of Shea Butter developed to provide a protective layer that enriches the hair with conditioning ingredients, vitamins, minerals, proteins and amino acids. 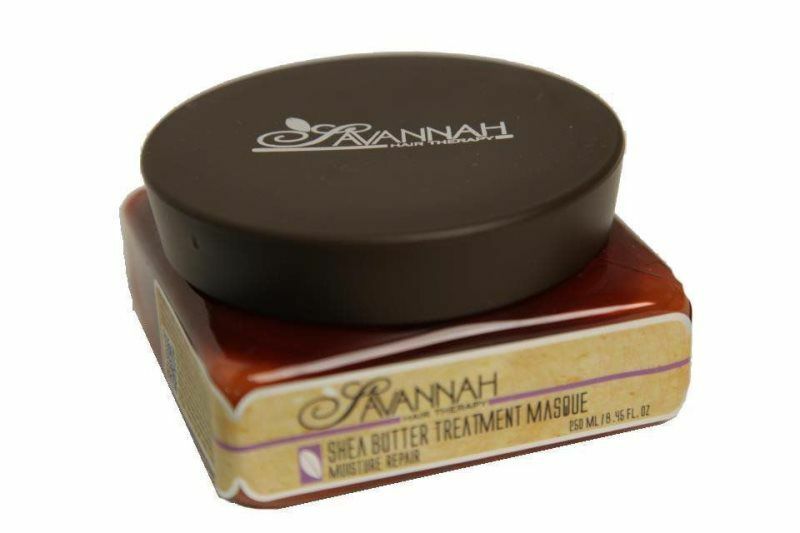 Shea butter, cotton and silk proteins strengthen and moisturize the hair, restoring natural shine. After shampooing the hair, apply a generous amount of conditioner, wait one minute and then rinse thoroughly. Moisture Repair Leave-In cream formula that contains high concentrations of Shea Butter, keratin, conditioner and silk proteins components which protects hair from ravages of climate and use of chemicals. 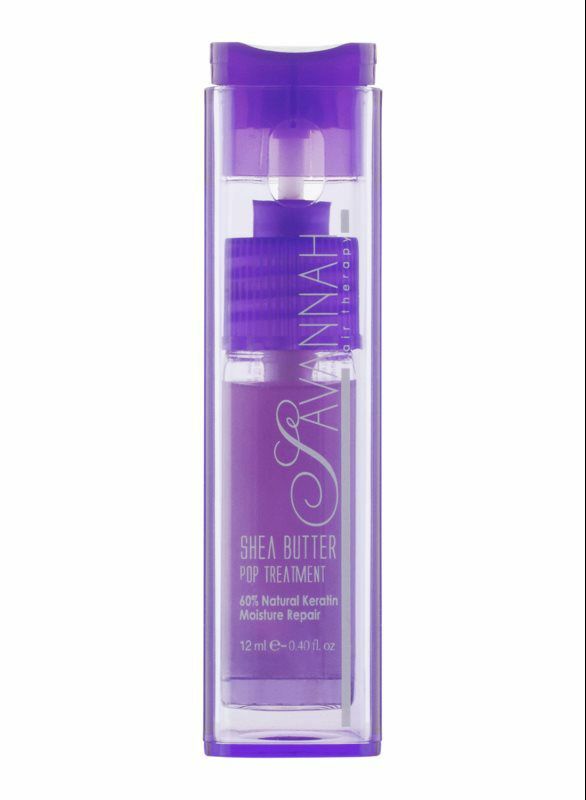 Specially developed to introduce flexibility, and to lavish hair with moisture from root to tip, protecting against dryness and brittleness. Hair becomes silky, supple and easy to style. Apply Leave-In cream through dry or damp hair using your fingers, spread out evenly working from root to tip. 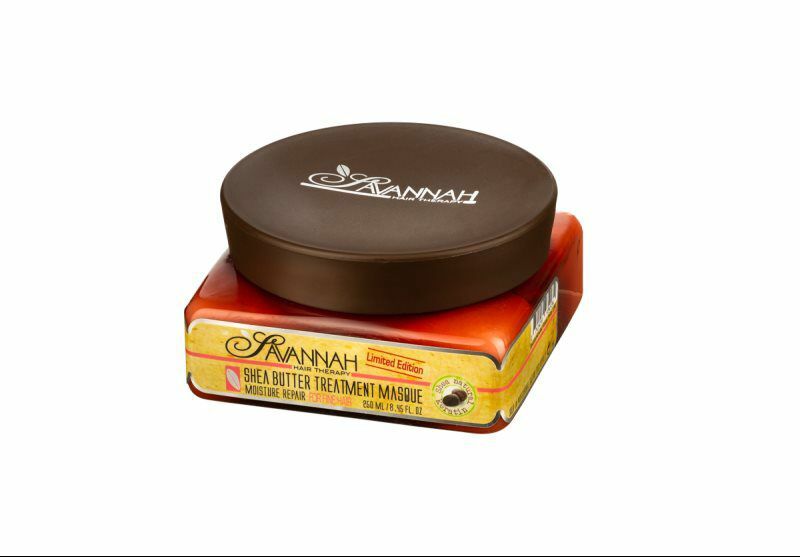 An exclusive, strong hold wax based on pure water and enriched with jojoba essence and grape seed oil, for perfect styling while strengthening hair roots. The result of a unique and innovative development process imparts high sheen and maintains healthy hair. Rinse off completely with water after use. 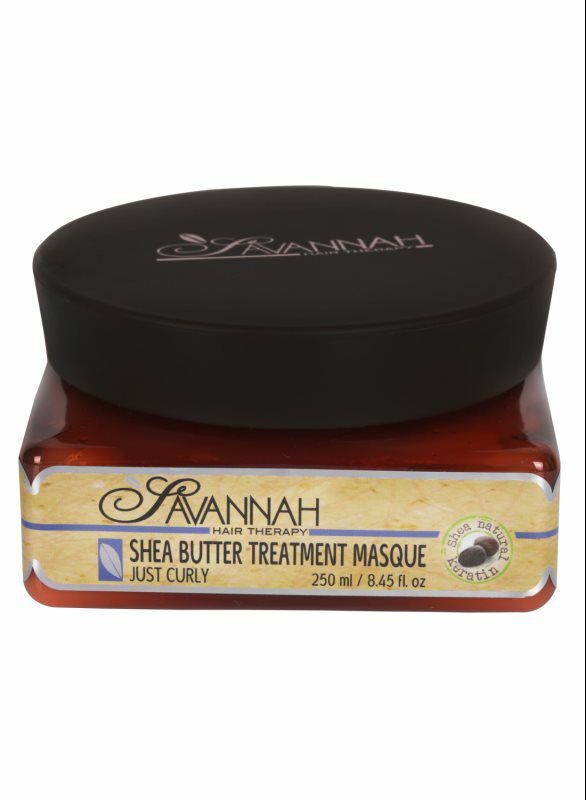 The Just Curly Treatment Shea Butter Masque is an innovative formula that maintains and defines curls. 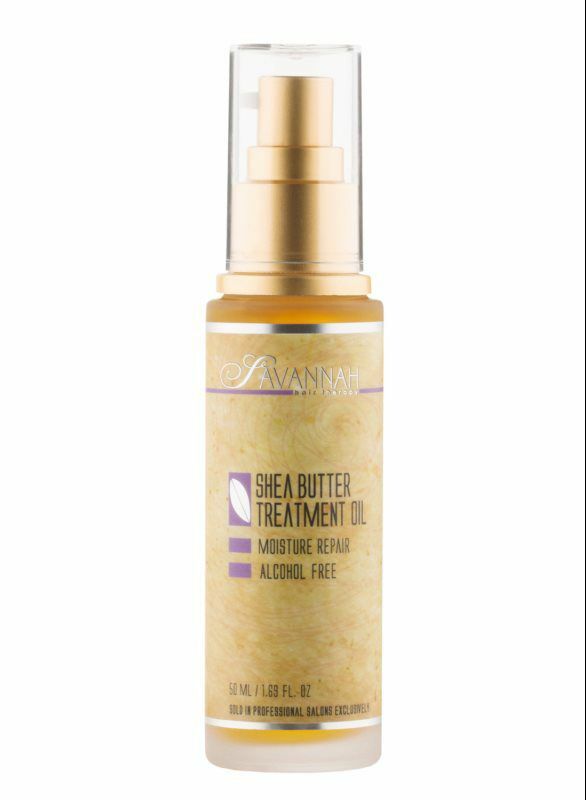 This treatment is made with Shea butter and contains high concentrations of vitamins A, E, F, amino acids, natural keratin, cotton and silk proteins. 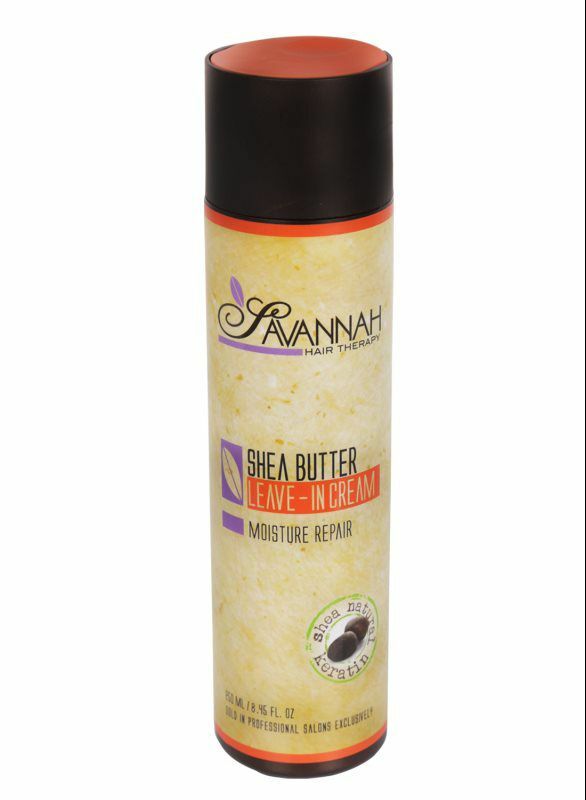 This Shea Butter Treatment nurtures, restructures and moisturizes curls.